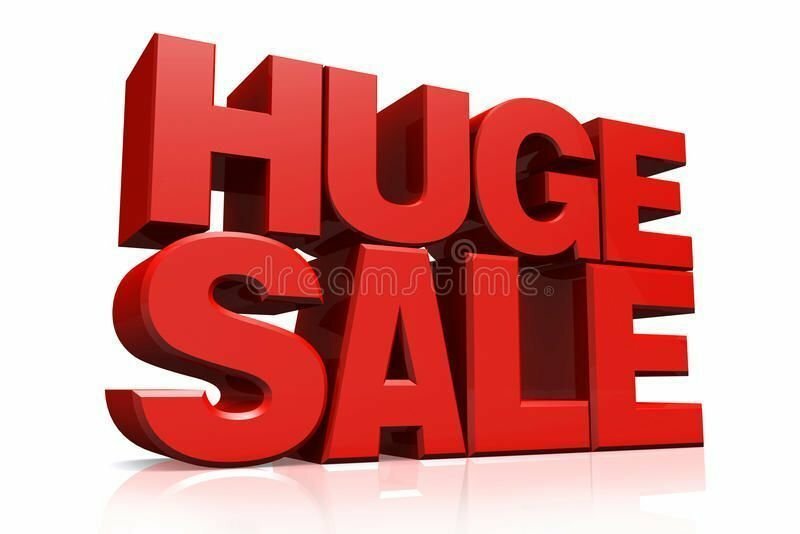 The Stocktake sale for 2019 is clearing this item for only $1799. 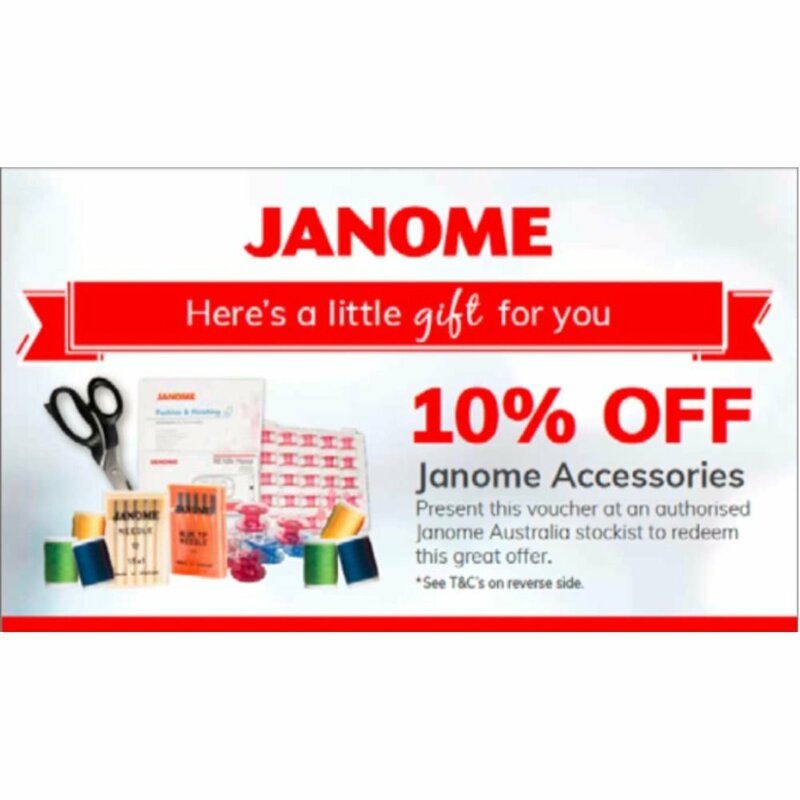 for The Janome memorycraft 400e embroidery sewing machine. It is on special offer It has been reduced by $1000. 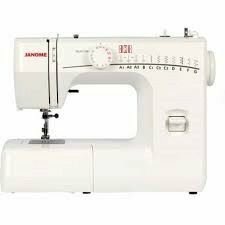 Now you can embroider designs and letters when you buy this excellent Janome embroidery sewing machine. ring us on 1300137041 to enquire further. 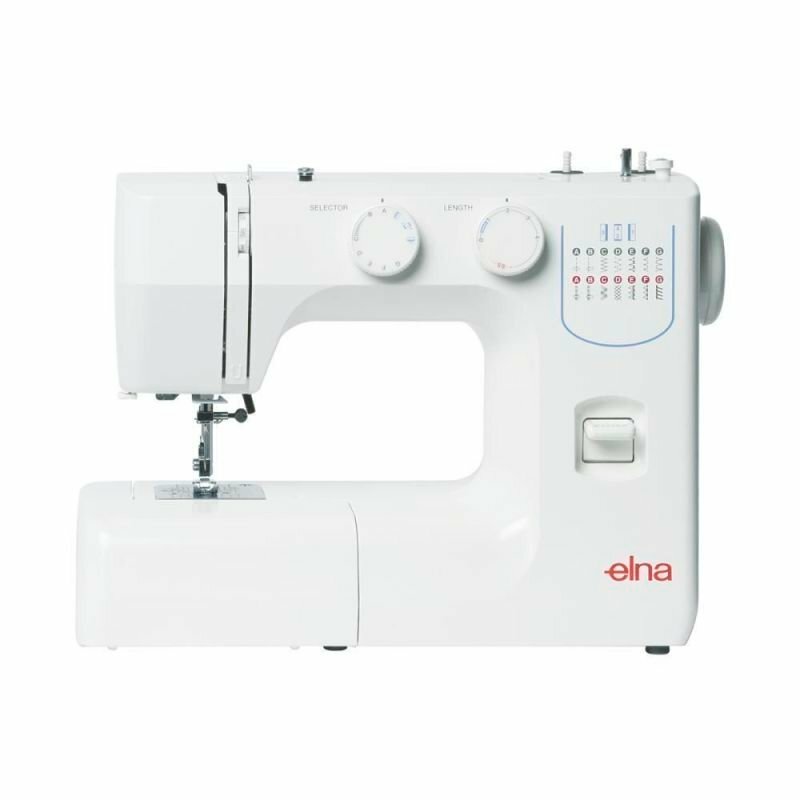 If you want one of the easiest embroidery machines to work then you can't go past this machine. 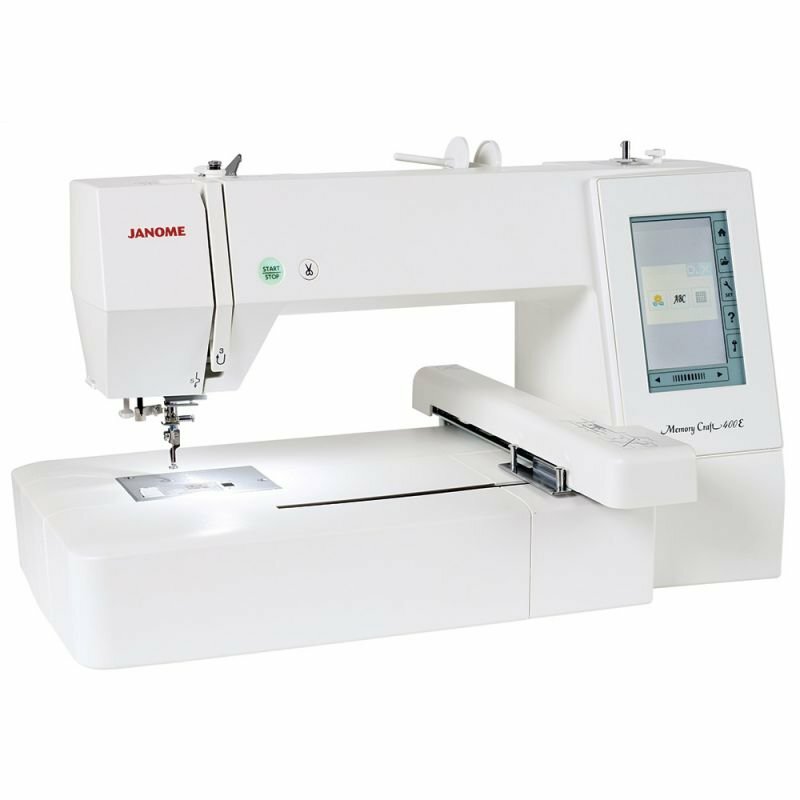 The Janome Memorycraft 400e make embroidery easy. 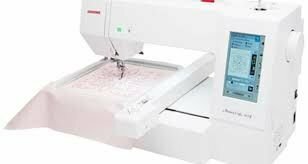 If you want a larger embroidery area at a great price then the Janome Memory Craft MC400E Embroidery Machine is the machine for you. Boasting of a 200 x 200mm (7.9"x 7.9") embroidery field the Janome Memory Craft 400E Embroidery Machine rivals the top of the line embroidery machines. Included Hoop Standard hoop: SQ20b - 7.9" x 7.9"
On screen editing functions include enlarge/reduce, rotate, flip, drag, drop, arc, combine, copy, paste, grouping, cormer layout, single color sewing and zoom. Save heaps if you buy on the internet or call us on 1300137041 ring NOW!! !